Designed form an experienced driver’s perspective. 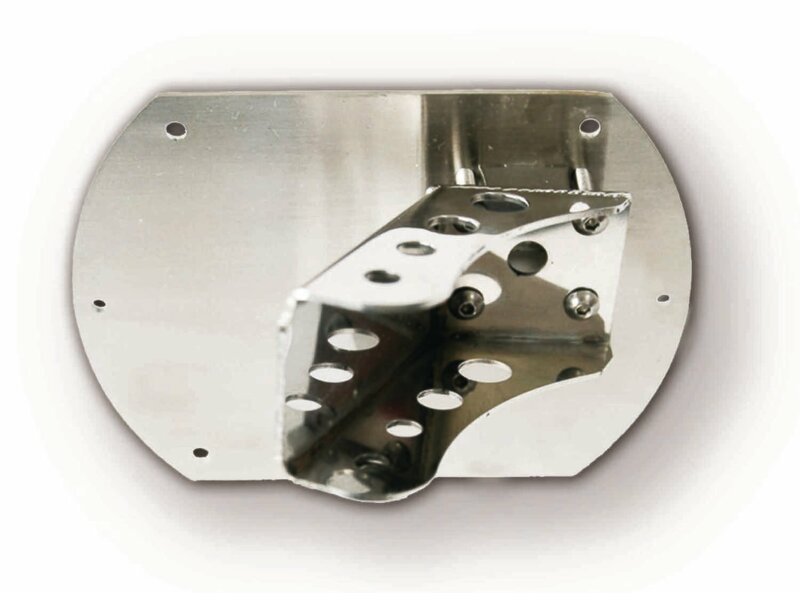 Neat and easy to install, these light weight tig-welded polished stainless steel hard-core brackets angle towards the driver. Includes mounting bolt, nut, and a protective pad to guard against damage to your dash’s finish. Available for Autometer 5" Monster tachometer units.